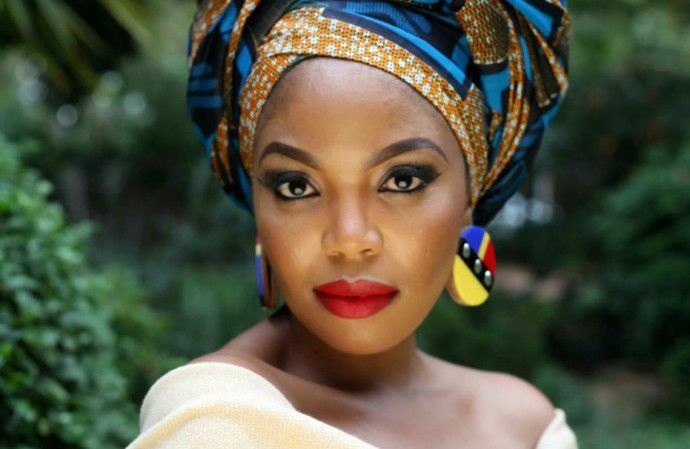 JUST IN: Internationally award-winning South African actress, Terry Pheto, is set to attend the Prix de Diane Longines, the world’s most important race for fillies, this Sunday, 18 June 2017 in Chantilly France as a VIP guest of the Principles of Longines. The Longines Principles in Switzerland are looking to start a relationship with Terry Pheto and have extended an invitation to her to travel to France with their local Brand Manager this weekend. Longines welcomes Terry Pheto to be a part of their family. She is currently the only South African to be associated with their brand. Longines is a luxury watch company based in St Imier, Switzerland for the last 185 years. The company and its timepieces are highly regarded for their timeless elegance, tradition and performance. Their global ambassadors include the likes of Kate Winslet, Simon Baker and Aishwarya Rai Bachchan just to name a few. “It’s an absolute honour to accept the invitation from the Longines Principles to attend the Prix de Diane Longines races this Sunday. I’m looking forward to being a part of their family and fostering a long term meaningful relationship with them,” expresses Terry Pheto. “We could not have made a more fitting choice of a South African association for Longines. Terry Pheto exudes everything the brand stands for and we look forward to having her be a part of our family. We’re excited to journey with her and see this relationship grow,” shares Tanya Miles, Brand Manager Longines. Should our Terry sign an ambassadorship deal with Longines she would join a list of the world's most beautiful stars who have been Ambassadors of Elegance for the brand including Kate Winslet, Aishwarya Rai and Simon Baker. Terry Pheto’s exclusive invitation to the Prix de Diane Longines comes off the back of her winning Best Supporting Actress at the National Film Awards UK for her role in the internationally acclaimed movie, A United Kingdom. Make sure to follow Terry Pheto on social media for updates on her attendance of the Prix de Diane Longines in Chantilly France this Sunday.